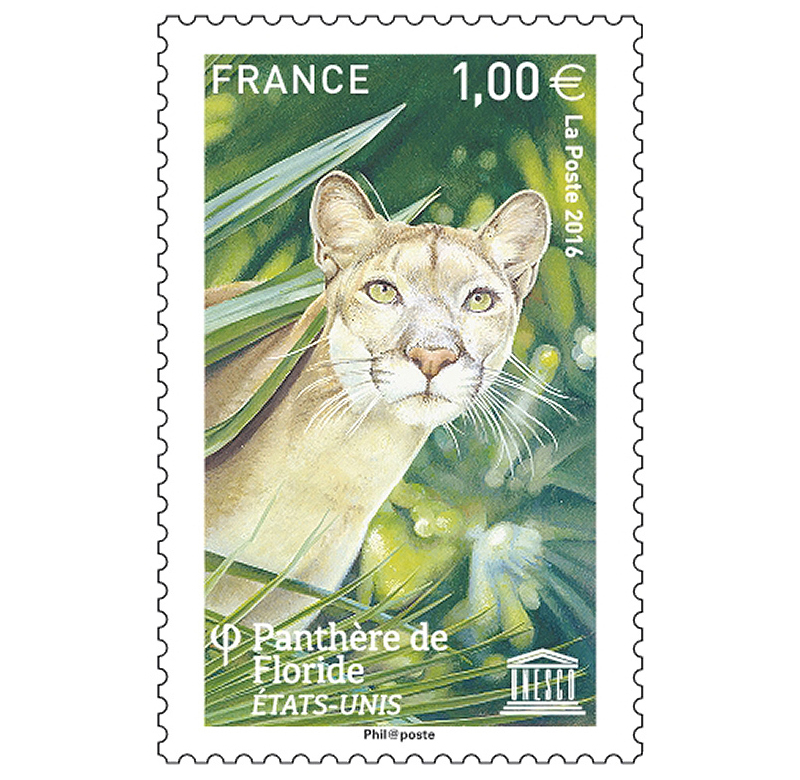 The Florida Panther is an endangered subspecies of cougar (Puma concolor) that lives in forests and swamps of southern Florida in the United States. 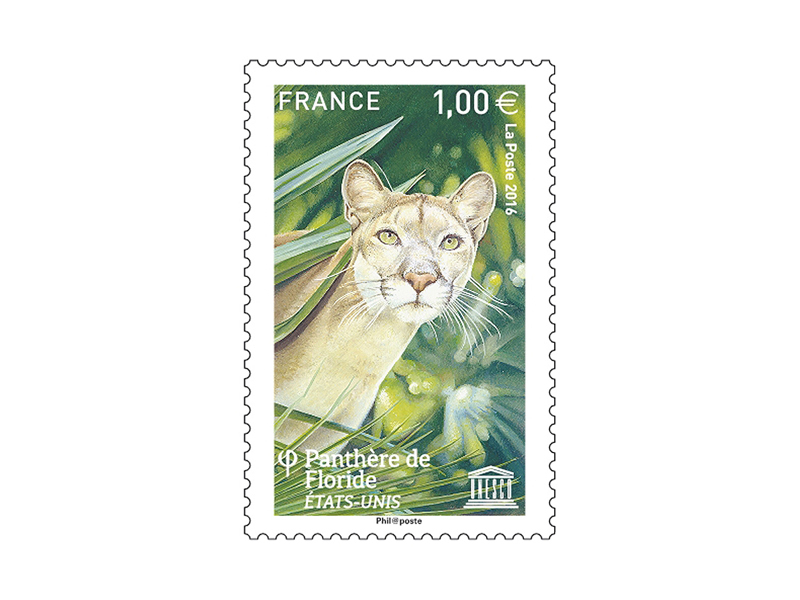 Its current taxonomic status (Puma concolor coryi or Puma concolor couguar) is unresolved, but recent genetic research alone does not alter the legal conservation status. This subspecies of cougar is sometimes referred to as cougar, mountain lion, puma, and catamount; but in the southeastern United States and particularly Florida, it is exclusively known as the panther, with respect to its distinction from different cougar subspecies found in other regions of the United States.